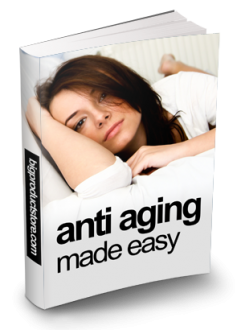 Discover amazing and easy anti aging tips that help eliminate the signs of aging. Get rid of wrinkles, puffy eyes, turkey neck, under eye bags, fine lines, crow's feet, and much more. You have many options and approaches to fight aging skin.